We understand that everyone begins from a unique set of coordinates, so we will create a custom credit restoration plan to navigate you to the destination of your choice. Have you recently been denied a home loan? We can help get your credit back on track for you to reapply for the house of your dreams. Are you looking to buy a new or pre-owned car? If so, we have affiliates we work with to get you a loan once your credit restoration journey is complete. Applying for new jobs? What you might not know is that good credit history can be a deciding factor for many job openings. Inaccurate credit history? We can help resolve inaccurate information that might be negatively impacting your credit score. At Trinity Credit Services, We can navigate you through the home/auto loan process, making it an easy and enjoyable journey. By improving your credit and helping you make great buying decisions, we can save you thousands. Get approved AND your money back. This is possible because of our wonderful affiliates that we work with on a daily basis. They know that once you go through our credit restoration program, you will be a perfect loan candidate. 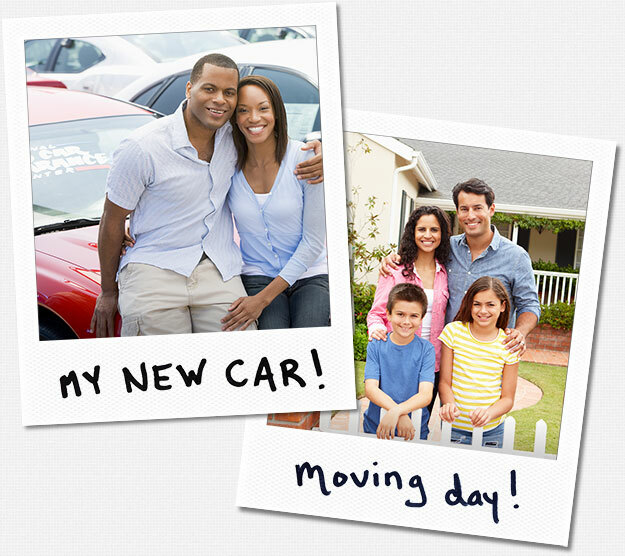 Our goal is to restore your good name and help you get a great deal on a home and/or vehicle. Get rewarded for succeeding.